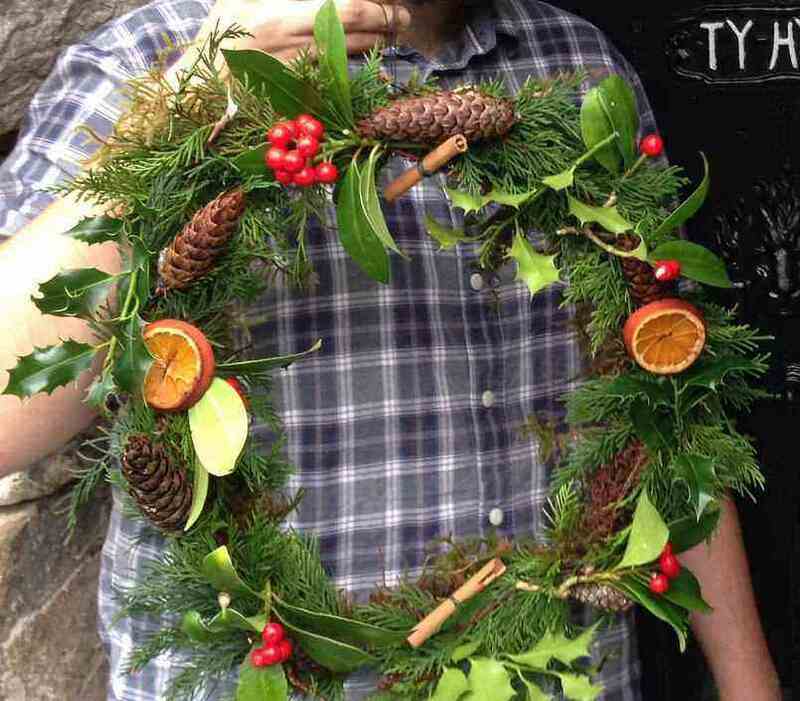 Coming up in December at Tŷ Hyll, we have a natural Christmas Decorations event: take a seat by the fire and make a lovely yuletide door wreath. Other events in December at Tŷ Hyll are a winter tree identification session, finding out from an expert how to identify trees when the leaves have gone and we’ll also have our monthly woodland workday. See the ‘events’ pages for more details.